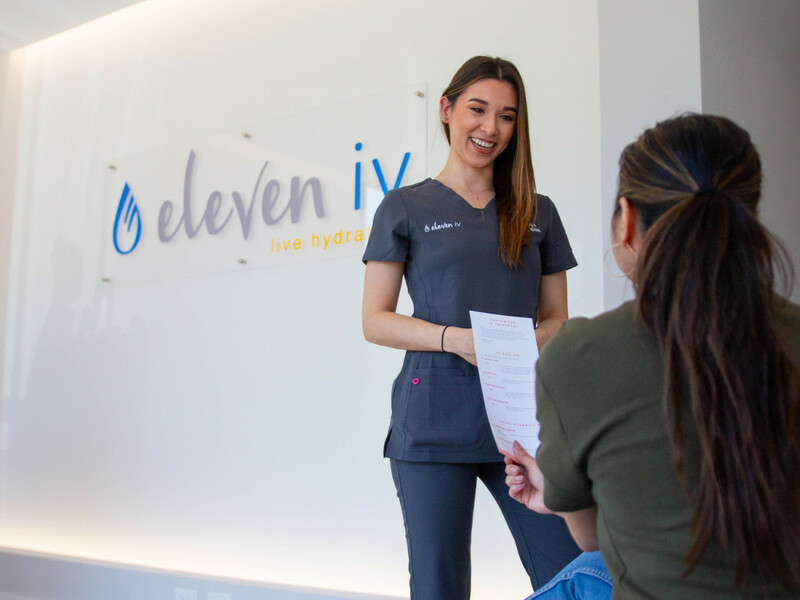 The buzziest treatment for dehydration comes to the rescue of college students with the April 1 opening of Eleven IV Therapy at 6417 Hillcrest Ave., directly across from Southern Methodist University. "IV hydration was once known as a quick hangover treatment, but now we have a range of indications, from migraines, skin health, and athletic recovery to anti-aging and weight loss," says medical director Dr. Vinita Schroeder in a release. For those who might be wet behind the ears about IV therapy — yes, you get hooked up to an IV for the administration of fluids and vitamins — just like in the hospital, but in a relaxing and peaceful spa setting. "The average adult’s body is composed of approximately 60-65% water and despite consuming the recommended amount of water every day, many are still affected by dehydration," the company says in a release. "At Eleven IV Therapy, we use IV fluids and vitamins to replenish cells, naturally and efficiently, and treat much more than dehydration, hangovers, or jet-lag." 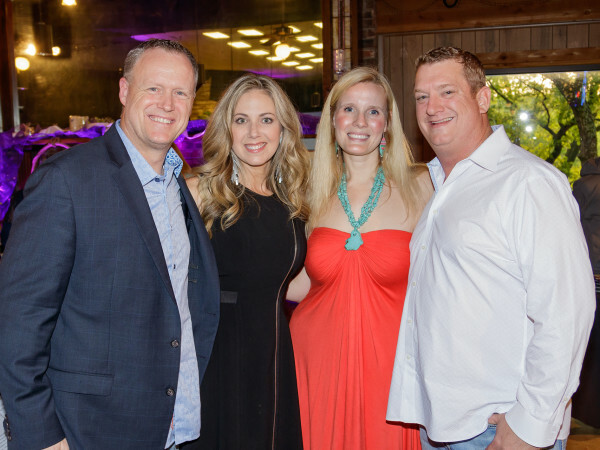 They go on to explain that IV hydration is ideal for "the DFW local who lives a fast paced life, juggling hectic daily routines, hoping to sustain their health naturally, or to treat the occasional overindulgent happy hour." That means you, Kappa Phi Delta Gamma Thetas. "We source the highest quality pharmaceutical-grade IV vitamin ingredients available, prepared and delivered by our team of experienced registered nurses," they say in the release. "With delivery of the vitamins and fluid directly into the bloodstream, absorption and bio-availability is increased, making it much more effective than oral consumption. IV therapy can help boost performance, refresh skin, decrease inflammation, strengthen immunity, and increase energy." IVs are hot wellness treatments at luxury spas, and the folks at Gwyneth Paltrow's Goop are also fans. The Federal Trade Commission, however, does not allow the providers to make unsupported promises about their effectiveness when it comes to treating diseases. "Boost performance," in. "Relieve fibromyalgia," out. The University Park med spa is a spinoff off Eleven Wellness, at 8100 Lomo Alto Dr. The new location is the brand's first standalone IV spa in Dallas and features five different spaces — two rooms for groups, including an "IV lounge," one double room for a more intimate experience, and two single executive therapy rooms, for those looking for a private setting. In addition to the range of IV therapies offered, several “shots,” including Skinny to aid metabolism, Energizing for a quick pick me up, and Calming to ease anxiety, along with oxygen therapy, are available in University Park. 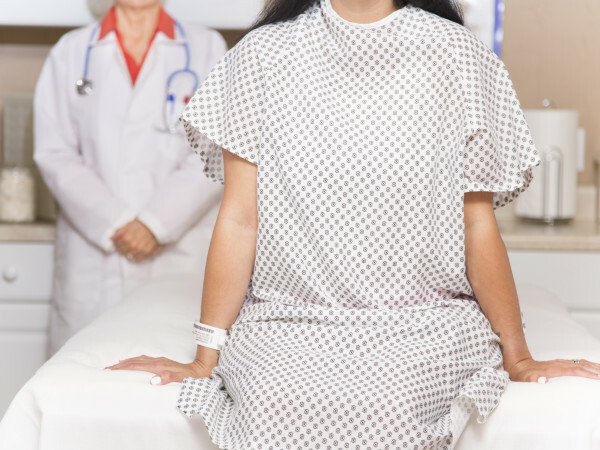 These treatments can be added onto an IV treatment or simply done on their own for a quick boost. A basic "Recovery" treatment, a 1000 ml-bag of hydration and electrolytes, runs $75. Complete treatments and add-ons range from $2 to $225. Appointments can be booked online.